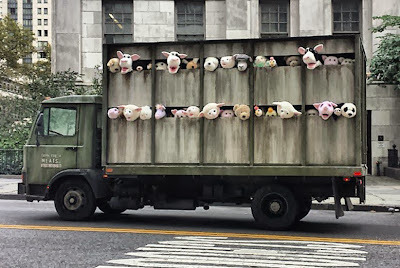 Banksy has created another outdoor installment titled "Sirens of the Lambs". The message is in plain sight. Watch the video below.